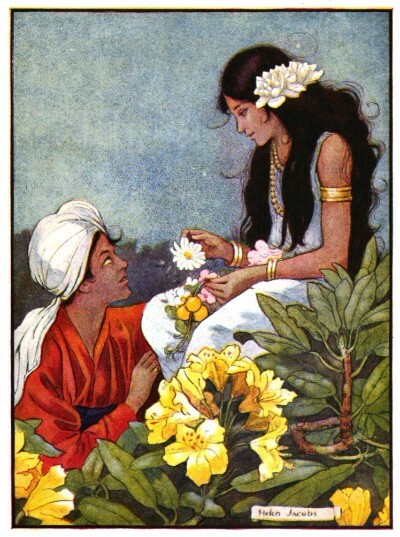 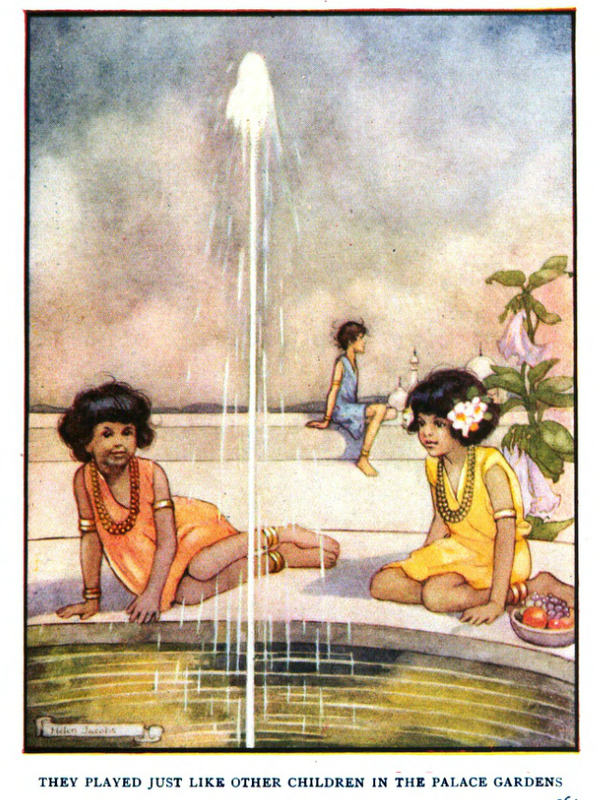 Today's free book is Hindu Fairy Tales by Florence Griswold. 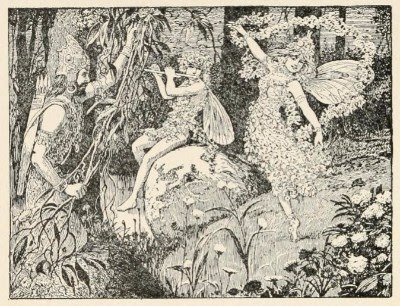 For the table of contents, check at the bottom of this post below the image. 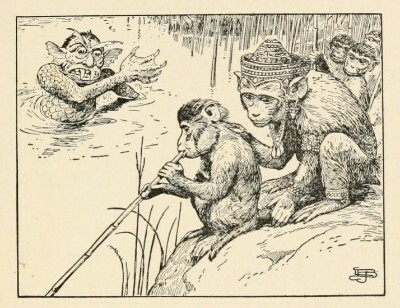 The illustrations to the Internet Archive edition are by L. J. Bridgman, and I've made a Flickr collection. 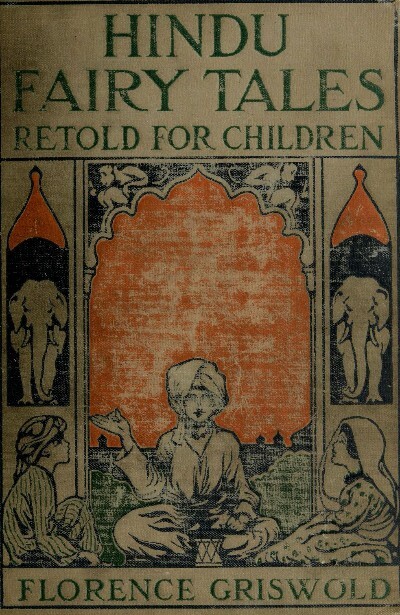 The illustrations to the Hathi Trust edition are by Helen Jacobs, and I've made a Flickr collection for that also.